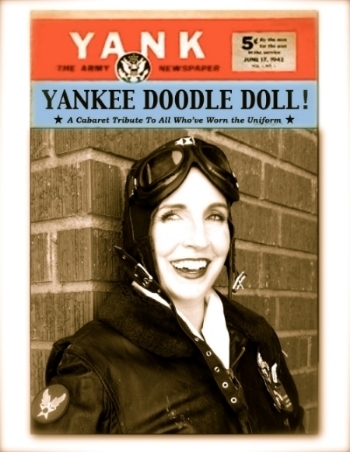 Yankee Doodle Doll is a highly entertaining, original one-woman musical celebrating military heroes of every stripe. Dinah Steward stars as Betty Lou Benson, a proud W.A.S.P. 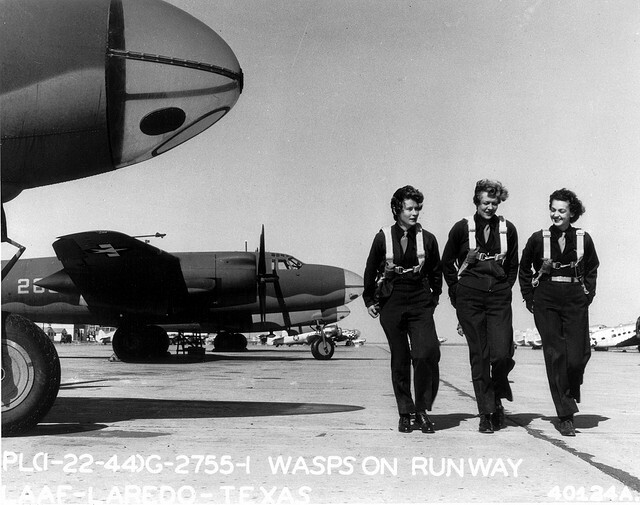 -- an American flyer with the Women's Air Force Service Pilots of WWII. 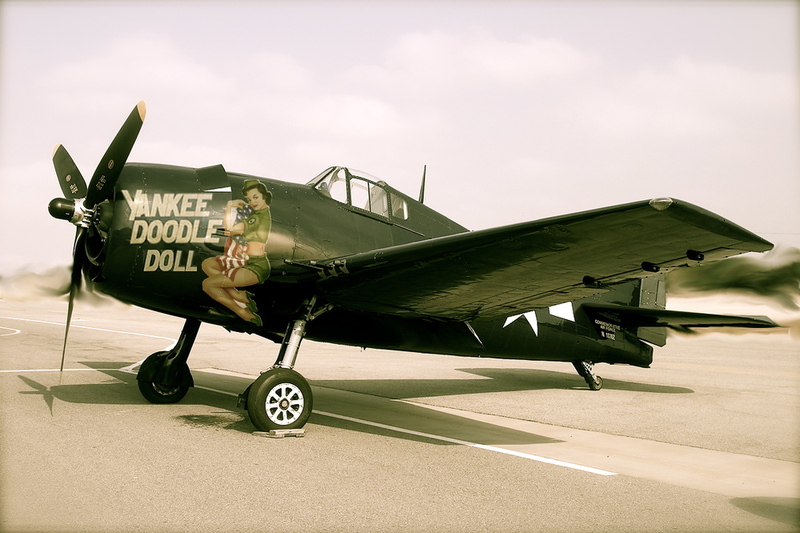 When she comes face to faces with an audience of Navy crewman after landing on an American aircraft carrier, she must find a way to help them forget their cares by sharing some of her own amazing story -- From thrilling joyrides in her father's crop duster, to the F6F Hellcat she just landed on the deck. 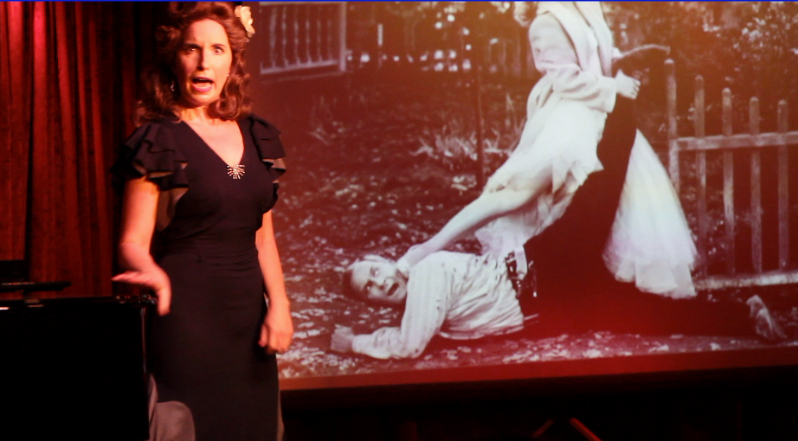 And her charming storytelling is lovingly wrapped in a whole heap of gorgeous hit songs from the War Years. 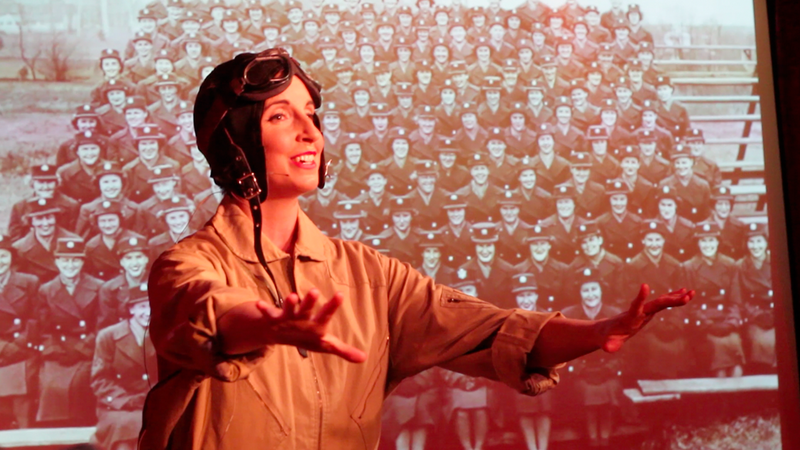 A celebration of military heroes of yesterday and today, this heart-warming show is not to be missed! 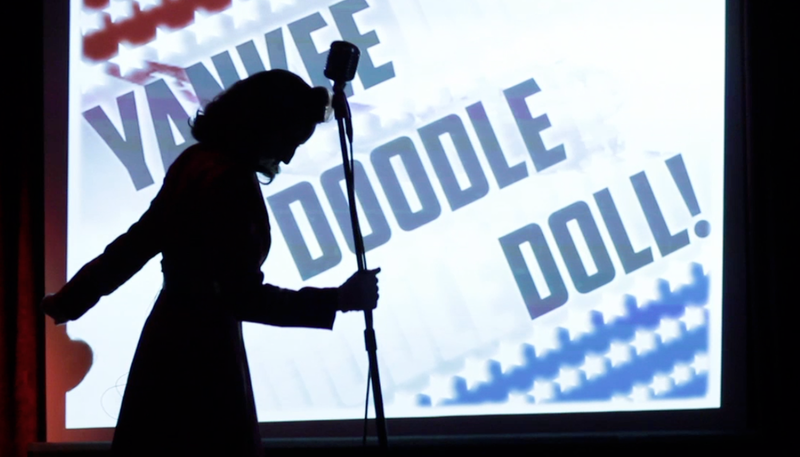 A song selection from the WWII One-Woman original musical Yankee Doodle Doll -- starring Dinah Steward. 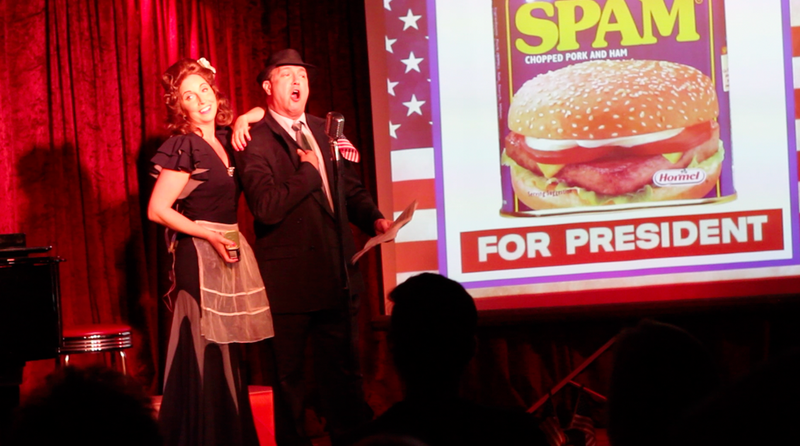 Written by Dinah Steward & Lizzie Czerner Directed by Lizzie Czerner Piano by Bryan Miller Performance at M Bar, Hollywood. August 15th, 2013.